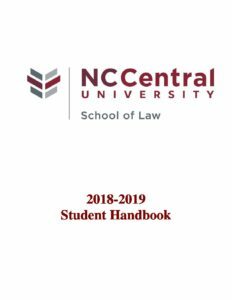 The Student Handbook serves as a guide to the academic regulations, policies, procedures and requirements of North Carolina Central University School of Law. 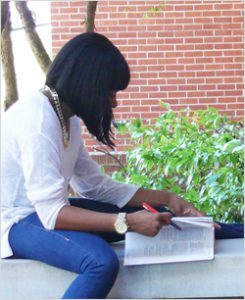 It is designed to assist law students by providing information pertaining to various issues that may arise during their time at NCCU. The provisions of this Handbook are effective August 1, 2017. Questions regarding the Handbook may be directed to the Office of Student Affairs.